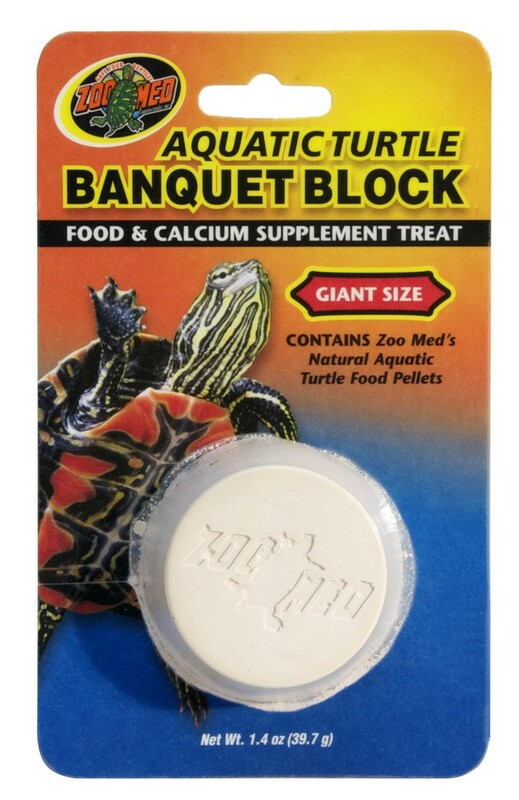 Aquatic Turtle Banquet® Block | Zoo Med Laboratories, Inc. 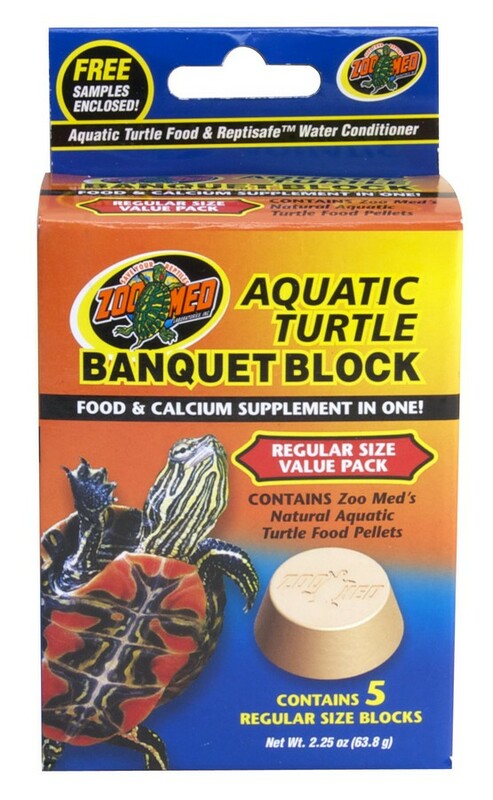 Contains Zoo Med’s Natural Aquatic Turtle Food Pellets. 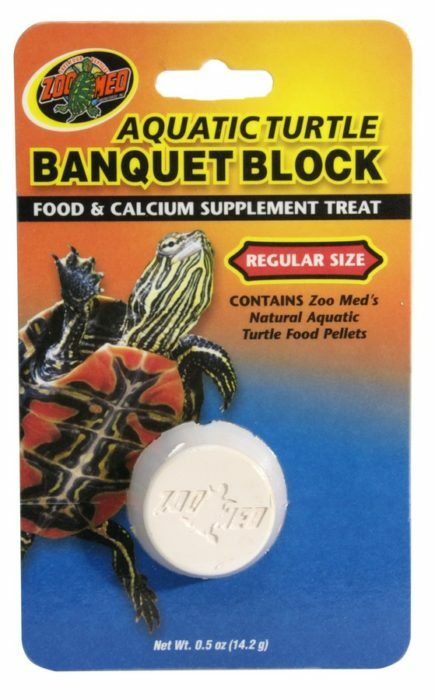 Helps maintain a turtle’s beak.